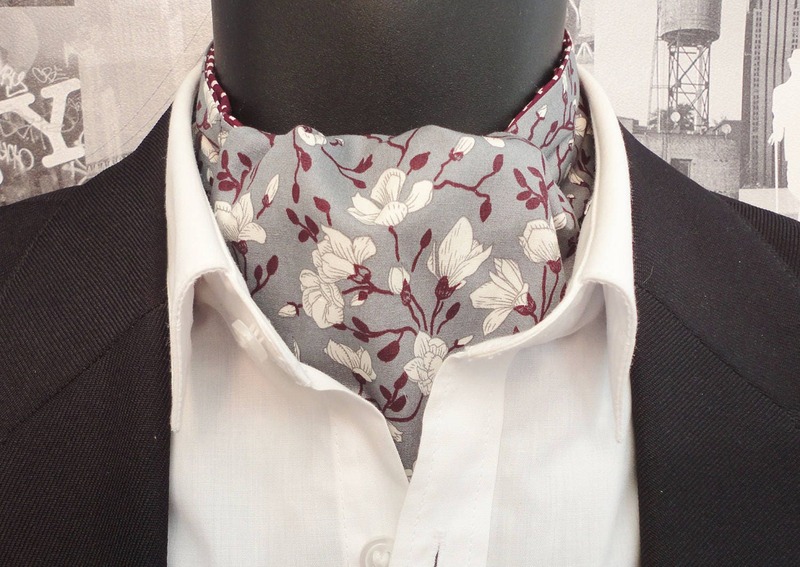 All my cravats are made in the traditional manor with three pleats at the back. 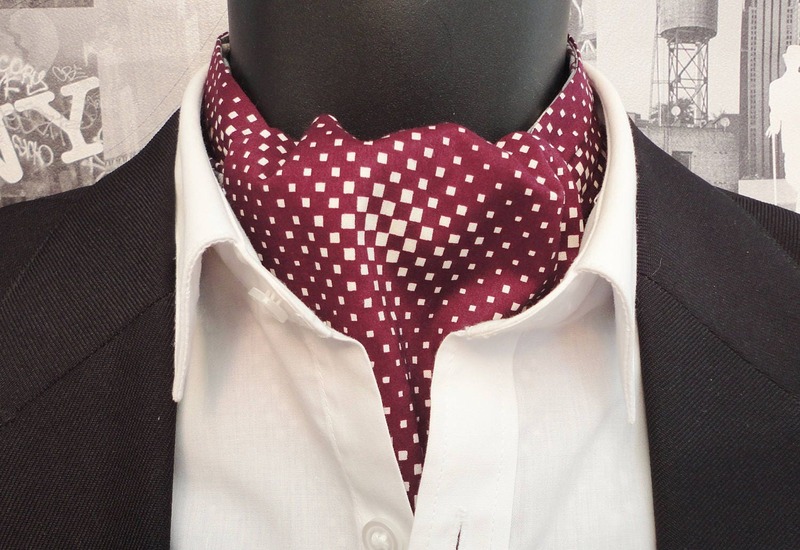 This cravat is made from 100% cotton, fully washable. 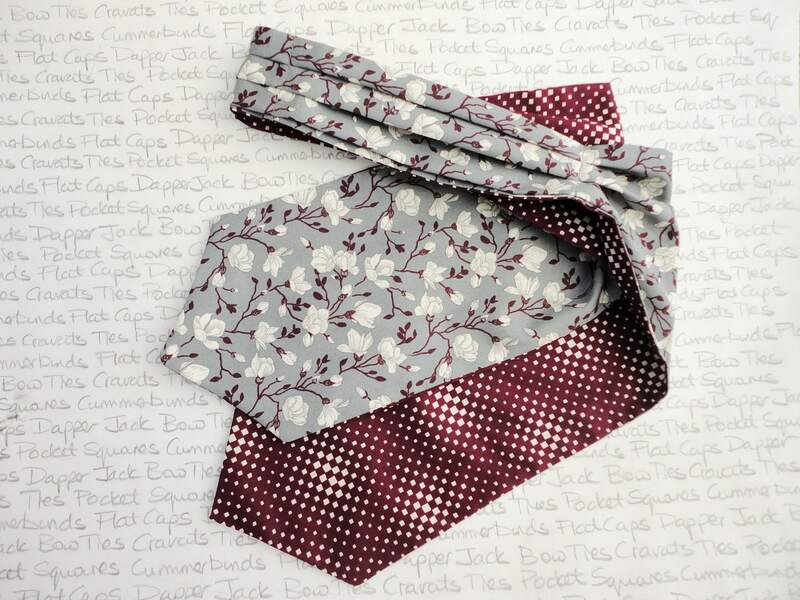 Ivory flowers on a grey background, white squares on a burgundy background on the reverse side. Received very quickly and the cravat is beautiful. 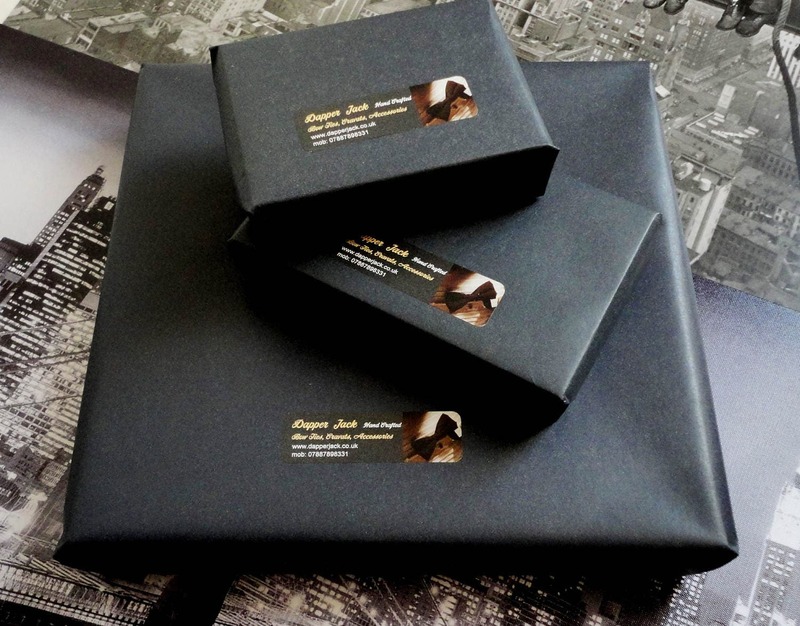 The image was extremely accurate for both the colours and the material quality.